Consumables available for purchase at the GSC. Users can also purchase Covaris M220 microtubes at www.covarisinc.com. 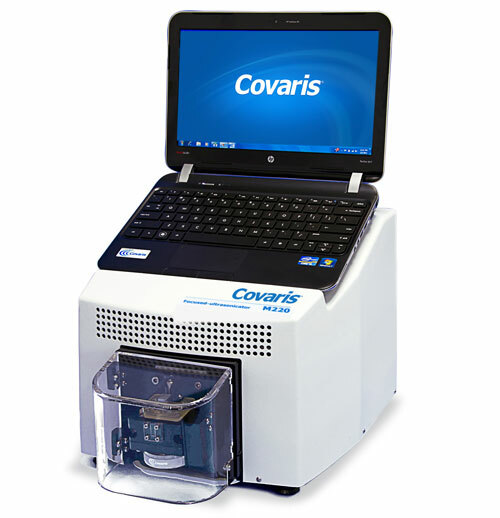 The Covaris is avaliable for user operation for $6-8/sample (depending on the tube type used) after initial training. Alternativley, samples can be dropped off and ran by a GSC employee for $8-10/sample (depending on the tube type used). Please email us at gsc@ku.edu for training or to set up a time to drop of samples for tapestation analysis.